Bulgarian RGD-5 Practice Grenade, Rubber | Gun Parts Corp. 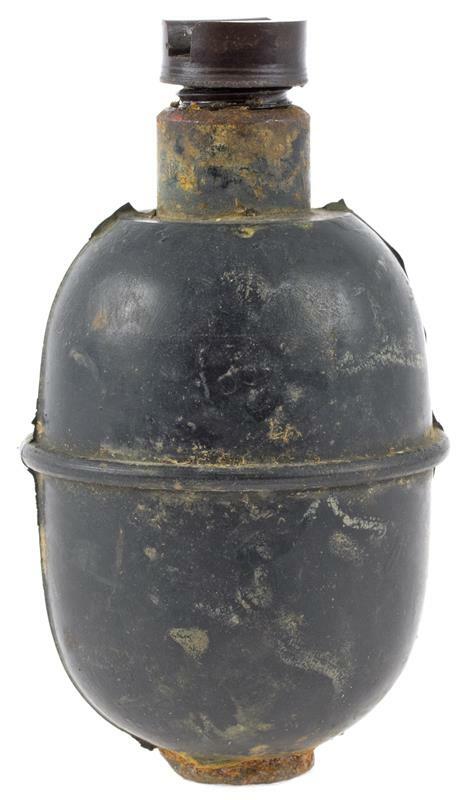 This fully-inert egg style grenade was formerly used by the Bulgarian military for training purposes. 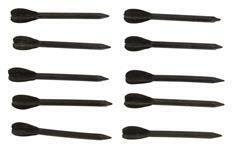 Each black rubber hand grenade comes with a removable plug and weighs 10.5 oz. 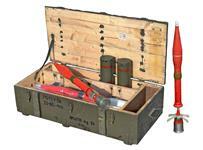 The grenade is in very good to excellent condition, however it may contain small dents, storage wear and/or light rust. We cannot sort specific types. 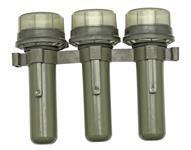 Note: The fuze lever assembly is not included or available.